JOHANNESBURG – Home Affairs Minister Malusi Gigaba has apologised for a video containing material of a $3xual nature meant to be only seen by him and his wife is being used to blackmail him. 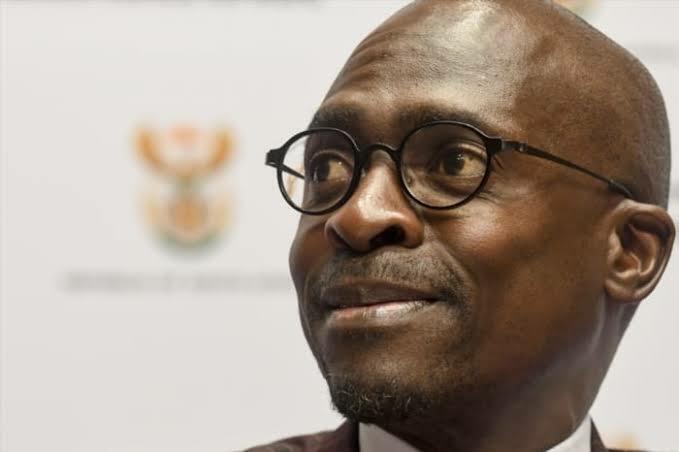 Gigaba said the video was stolen from his cellphone and that he became aware of this just before his appointment as finance minister in March, 2017. In a series of tweets on Sunday morning, Gigaba said the tape was stolen during a phone hacking incident in 2016 or 2017, and that its content was only meant to be viewed by his wife and himself.